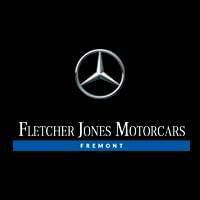 When servicing your Sprinter, Fletcher Jones Motorcars of Fremont knows best! 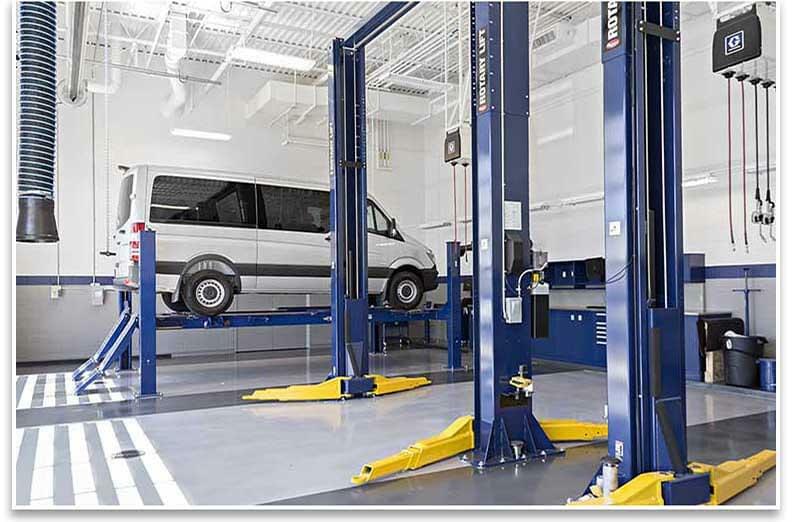 Our Certified technicians are trained to utilize the most up-to-date knowledge and technology, while genuine parts fit your Sprinter seamlessly in our NEW state-of-the-art facility. In addition, we now offer extended service hours to serve you Monday-Friday 7am-6pm with Saturday drop-off also available. This is welcoming news for many busy commuters within the community and surrounding Bay areas who are looking for the same level of service that they would expect from a world-class hotel. So whether you need a simple oil change or a more complex repair, we are confident that we’ll get the job done right! A simple, but unbeatable way of securing cargo. Securely attachable box shields contents from dirt. Functions as a versatile and practical transport& storage compartment. Arrive in style, put on your crease-free outfit and make an entrance.